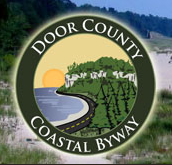 This is the site of the original well for the 1849 and 1860 light station. It was only 32' deep and the water was not potable. 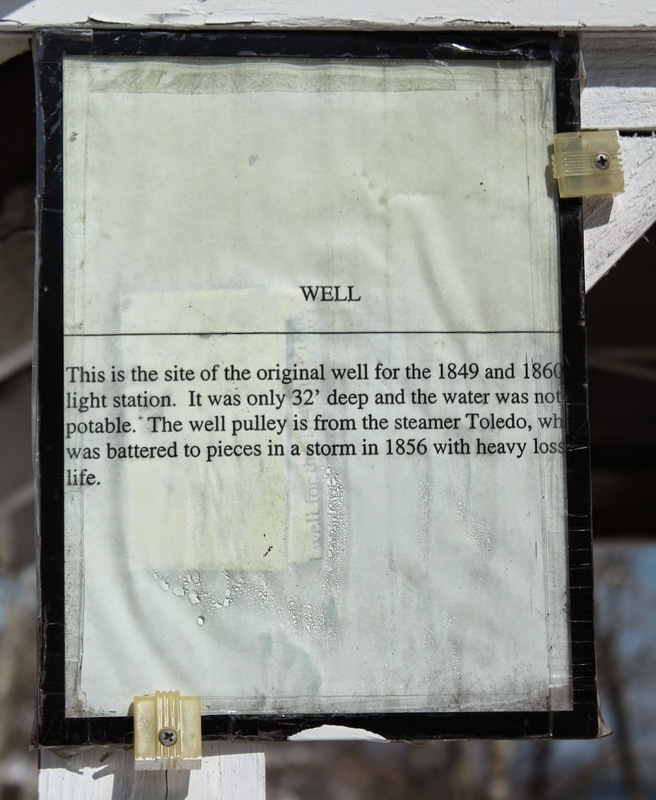 The well pulley is from the steamer Toledo, who was bettered to pieces in a storm in 1856 with heavy loss of life. The well and marker are located on the grounds of the Port Washington Light Station located at 311 Johnson Street, Port Washington, Wisconsin 53074. The lighthouse is also home to the Port Washington Historical Society.